TeamAssurance software digitises operations by turning data that is stuck in paper, verbal conversations, whiteboards, email and spreadsheets into a visible, scalable lean daily operations system. Available on any device, it helps continuously transform operations at all levels to improve organisations performance across Safety, Quality, Delivery, Cost, People and Sustainability. – TeamAssurance provides a Hub for all types of IIoT devices and fills the void between the raw data (the ‘what?’) and leveraging that data towards a tangible business benefit (the ‘so what?’). – Deploys the organisation’s strategy and allows a no-admin real time view of how Daily operations is linked and delivering that strategy. TeamAssurance is 18 months old and has customers in Manufacturing, Warehousing and Logistics, Healthcare and Local Govt. The 3 founders are Melbourne based and have fully developed this proprietary software, built on world class experience gained from companies such as Toyota Motor Corp, Mondelez International, Atlassian, Aconex, and Pro Medicus. 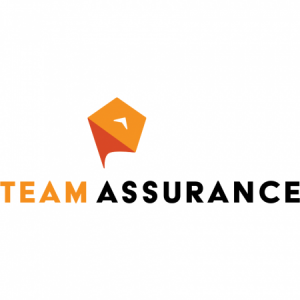 We are currently in talks with various large multinational organisations that are in the market to take on software that solves the problems we have tackled with TeamAssurance.